V Consulting is an independent marketing and sales consulting firm located in Lexington, KY. We are honored to represent the best and brightest companies within the telecom, wireless, satellite broadcasting, and fiber optic industries. Our motto, in comparison to other sales and marketing firms in Lexington, is about personalization in every consultation. Our face-to-face techniques have proven to increase customer acquisition ratios and generate a longer-lasting customer base. The energy of V Consulting Lexington weighs heavily on our team. The individuals that make our company are ambitious, determined and hard-working. Our team proves when you love what you do, your work shows it! We have created a corporate culture that stimulates creativity, ambition, and an entrepreneurial spirit. We pride ourselves on our integrity and honest work for our clients and know it is the reason our work is recognized in the Lexington area. 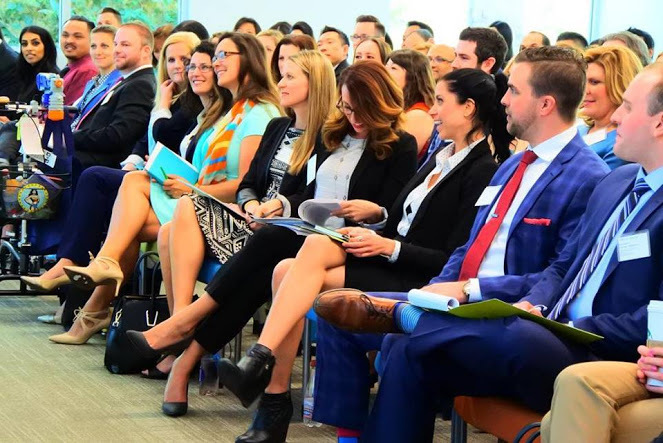 V Consulting Lexington offers a renowned Management Training Program that allows entry-level candidates to have sufficient training within the marketing and sales field and the opportunity to advance into leadership and executive positions within 12-18 months. By embracing our team's entrepreneurial mindset, V Consulting Lexington plans to expand into new markets every year! 3/20/2019 - V Consulting - We're hiring! The big news that we are sharing at V Consulting right now is that we are hiring!! We're looking for candidates that are driven, competitive, and have a want for success. Swing by our website for more information. We look forward to speaking with you soon! At V Consulting we believe that every day is Employee Appreciation Day! Our team is full of hardworking and dedicated people that know the importance of keeping their eye on the prize - their goals. Check out this video we released thanking them for all that they do for our business! 2/27/2019 - Follow us on Facebook! The V Consulting team has been having an exciting 2019 so far. We don't want you to miss a moment of our growth and success so be sure to like and follow us on Facebook! 2/20/2019 - Gone to Orlando! The V Consulting team is back from our trip to Orlando, FL! 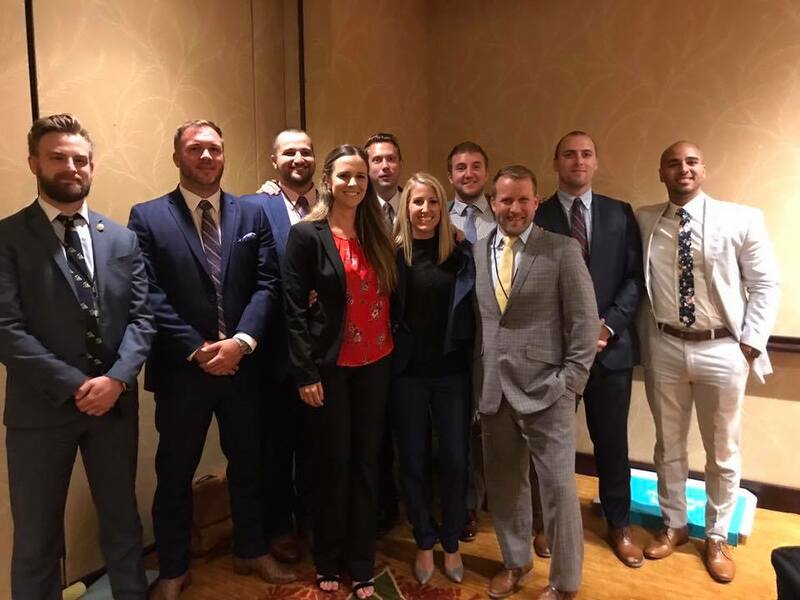 This year, we had the opportunity to fly to the Sunshine State to network and learn from the best business professionals in our industry. We made a lot of memories at our first conference of the year. Take a look and stay tuned as we announce our next conference's dates! 2/14/2019 - V Consulting - Follow our Instagram account! Did you know that V Consulting is very active on Instagram? Make sure you are following our account. We plan on achieving BIG things in 2019 and are excited to keep you updated along our journey! "V Consulting has a fun and competitive atmosphere with lots of opportunities within the company. You have awesome co-workers and you get to enjoy going into work every day!" 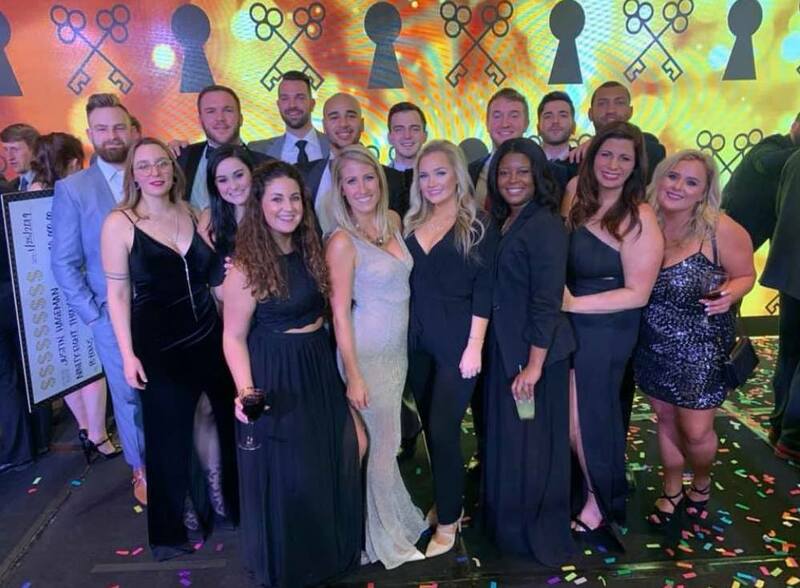 "So many growth opportunities and such a great culture and management team! Love working for them." "Good place to work at. 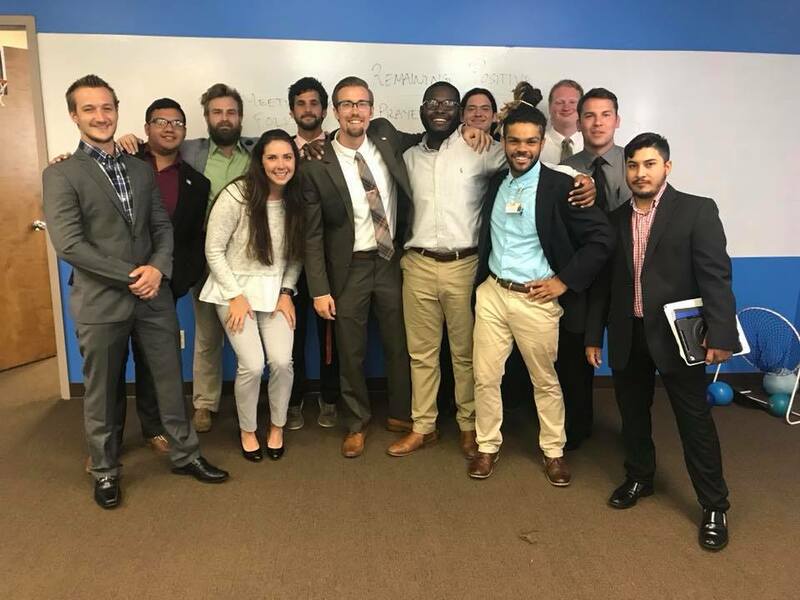 They are very upfront with you and you even participate in a full day interview to see exactly what the company is about, including the culture, the day to day duties to a T, as well and even how to grow within the company." "Working here allowed me to travel and to push myself in more ways than I ever thought possible. Love the people, great atmosphere. It really allowed me to work hard for myself and to grow." This is a great company! Lots of energy and advancement opportunities. I love the team atmosphere and the culture of the company. What will you find in the company culture at V Consulting Lexington? 🏆 Teamwork - We are proud to provide a strong team-oriented environment where every individual's experience, skills, and talents create V Consulting Lexington! 🏆 Integrity - Our results are partnered with high standards, and we wouldn't have it any other way. By setting high expectations, we assure our client is represented by the best. 🏆 A "Work hard play hard" mentality - The perfect balance between work and play is a desired trait that most cannot accomplish. Here at V Consulting Lexington, it comes naturally! 🏆 Excellence - With our competitive nature, self-improvement is a constant focus. With a company culture based on former collegiate athletes and scholars, success is always an option! 🏆 Philanthropy - Alongside our competitive and driven team, we have a big heart too! We love being involved with national and local charities, such as Operation Smile. Interested in joining the V Consulting Lexington team? V Consulting Lexington believes in long-term leadership development for all our team members through our Management Training Program. We believe continuous training is vital to the professional growth of each team member and essential to delivering high-quality results to our clients. Ongoing training is also paramount in the marketing and sales field to stay competitive and current. V Consulting Lexington strives to showcase each individual's personal strengths and experiences, rewarding them based on performance rather than seniority.